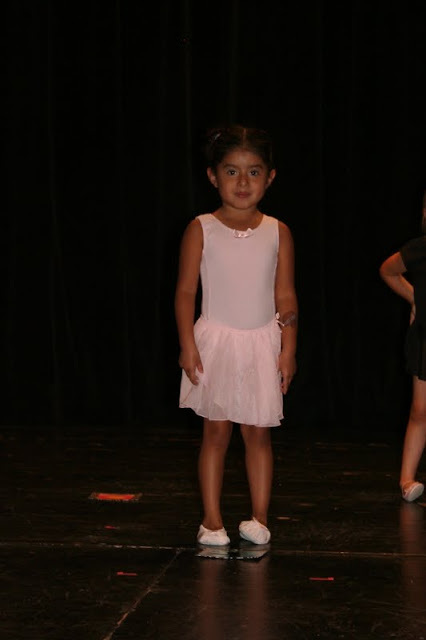 Our little ballerina had her big end-of-class performance and was so excited that she talked about it for two weeks! She did a great job (even if she did yell to me from the stage at one point)! But she loves every second and definitely gave it her all! And so, of course, we celebrated her success with the best ice cream in town! Yay EJ! She definitely is not shy on stage! 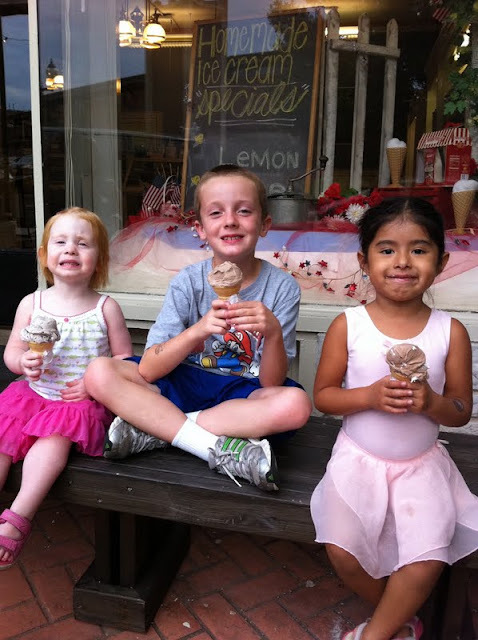 Also, I think you could do a wall collage of all the pics you have of your kiddos eating ice cream, etc! Too cute!